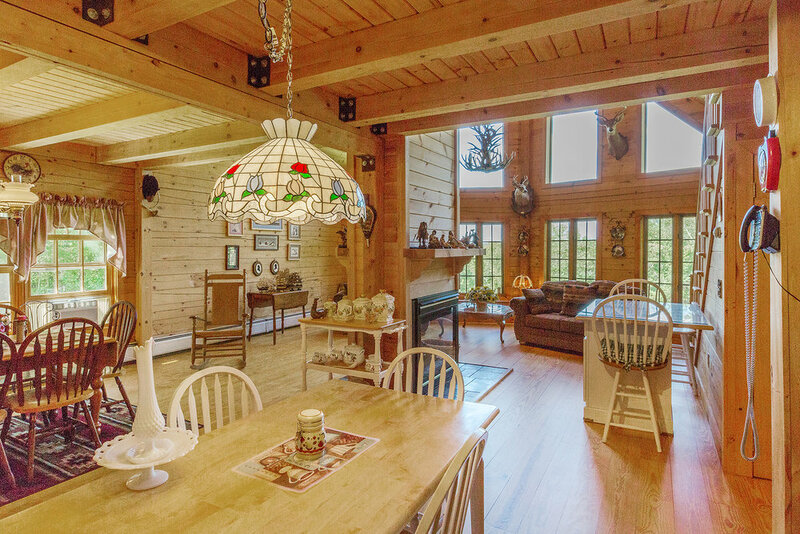 immaculate Log home on 11 secluded acres! 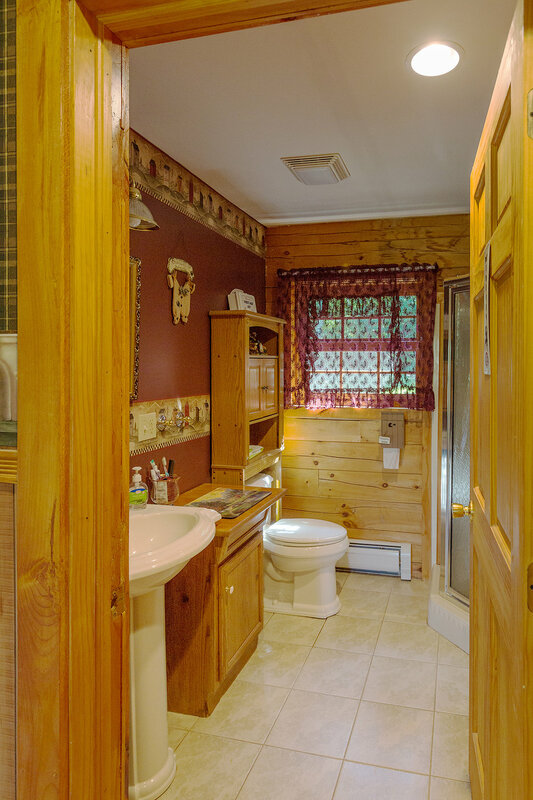 This updated version of a classic log home offers the ultimate in privacy and seclusion. 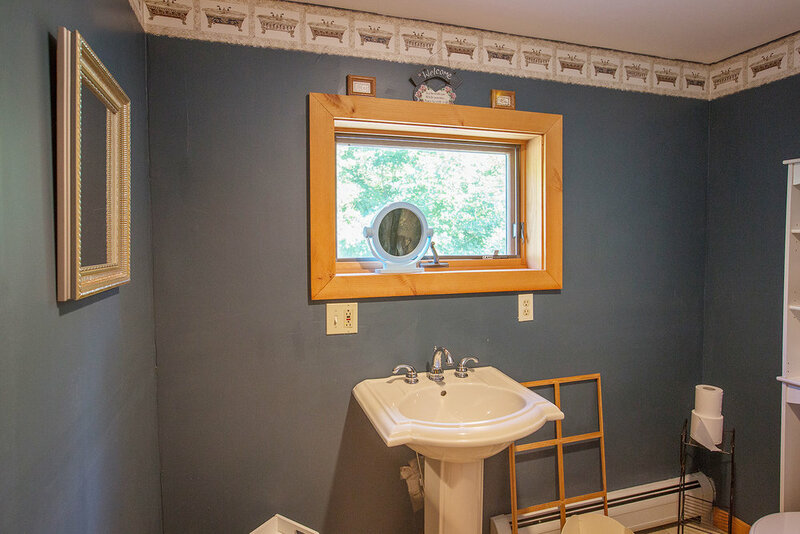 Located near the NY/VT border, it’s convenient to local ski areas, lakes and Manchester Ctr VT or Saratoga Springs, NY. 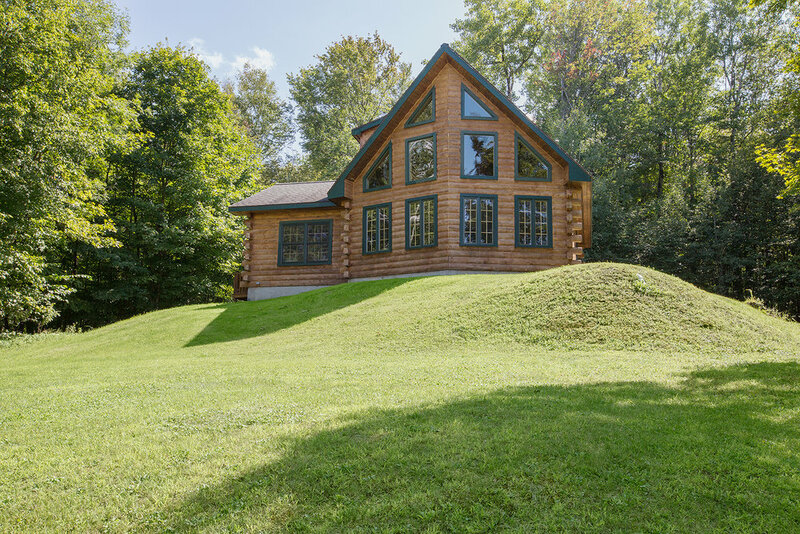 This solidly constructed custom home features hardwood floors throughout and a three sided fireplace is the center of the Great Room with its soaring two story cathedral ceiling and a south facing wall of windows. 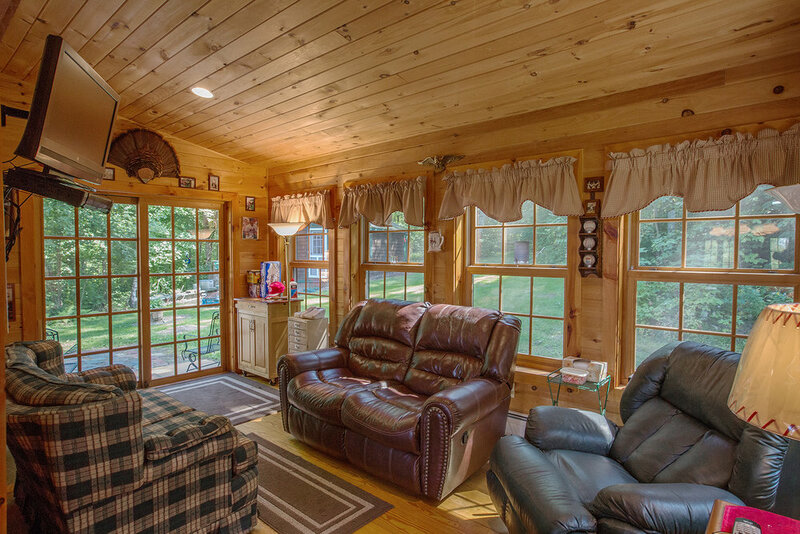 An open floor plan is complemented by a cozy sitting room with sliders to the backyard patio area. The detached outbuilding started life as a hunting cabin but could be adapted for storage, a studio/office or it would make a cute chicken coop. 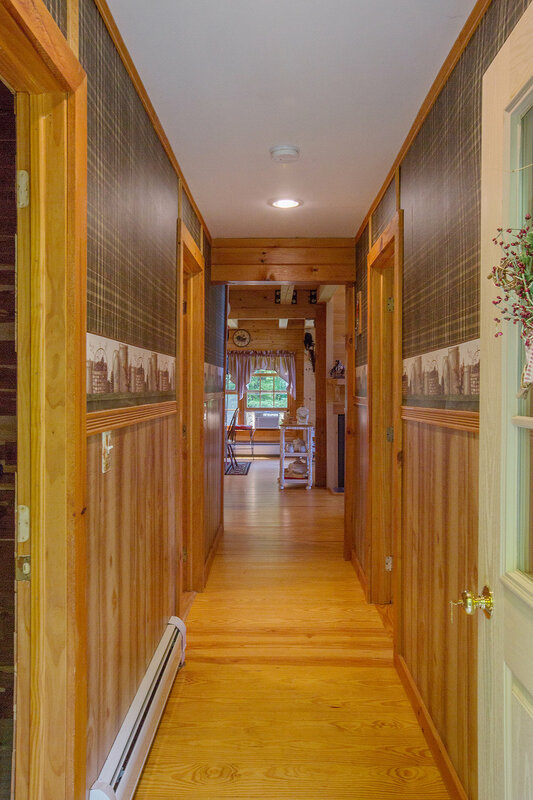 11 acres of wooded privacy in beautiful Washington County.